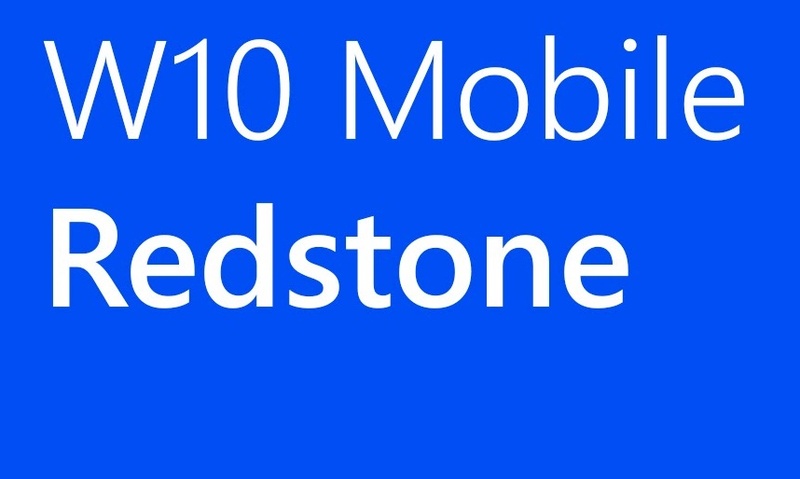 Microsoft announced Windows mobile insider preview build 14342.1001. Build introduced some new features for Windows Mobile as posted by Gabe Aul(Corporate Vice President). The new build also fixed some bugs known in the last build. check out the bug fix list in the mobile preview build below. Check here for the new feature in Mobile build 14342. Check here for Bug list in this new Mobile build 14342.